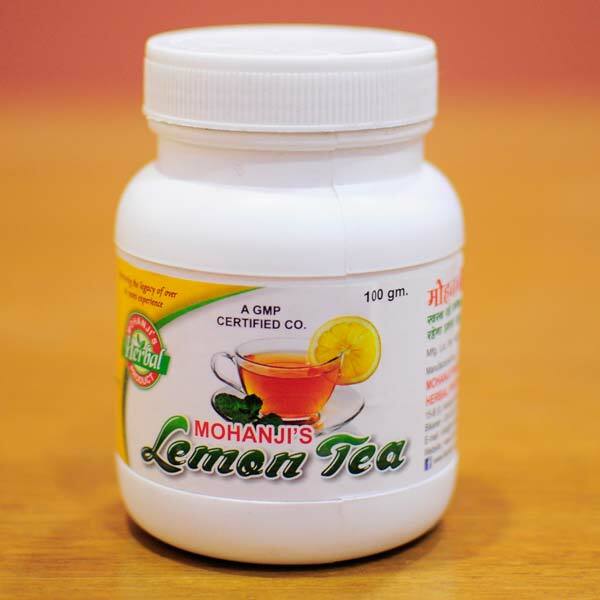 Since its inception, we have been involved in manufacturing & supplying of Lemon Tea in India. 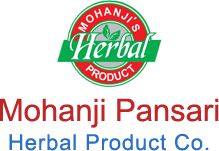 Its accurate composition, finest quality and purity make it high in demand among the nationwide market. In addition to this, we have adopted a strong logistics network to entertain bulk and voluminous orders. Moreover, buyers can get it at pocket friendly rates, from us.